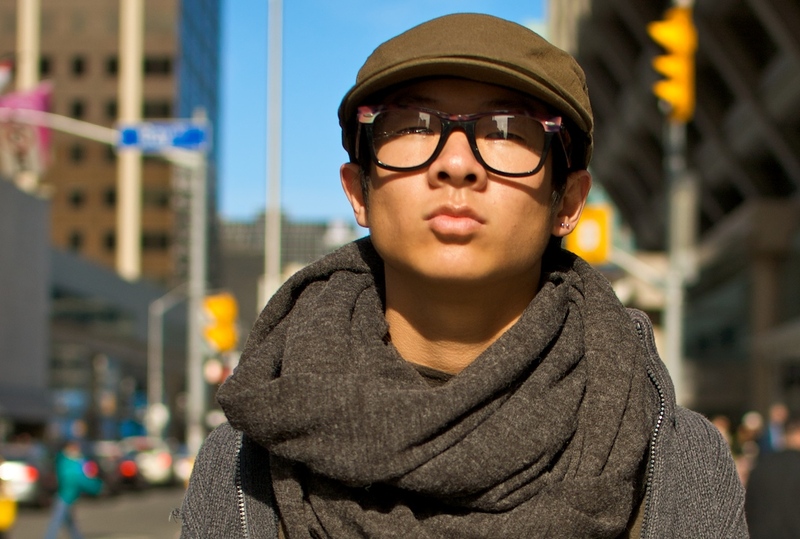 Why is fashion designer Adrian Wu walking tall? If you said (D) "All of the above", you're absolutely right. Now go treat yourself by checking out his site. Awesome. Lots of good reasons for walking tall.